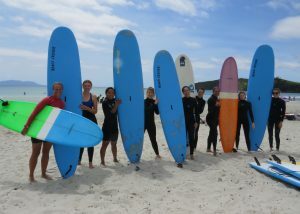 Learn to Surf or improve your skills. 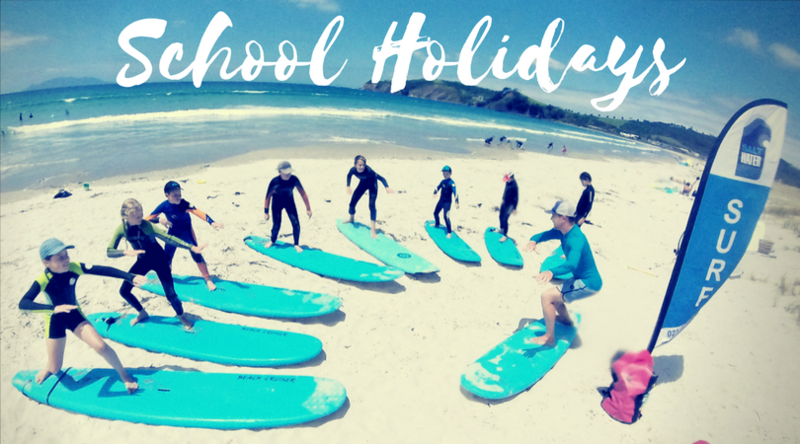 We have an awesome range of Surf Lessons & Camps available for all ages and abilities! 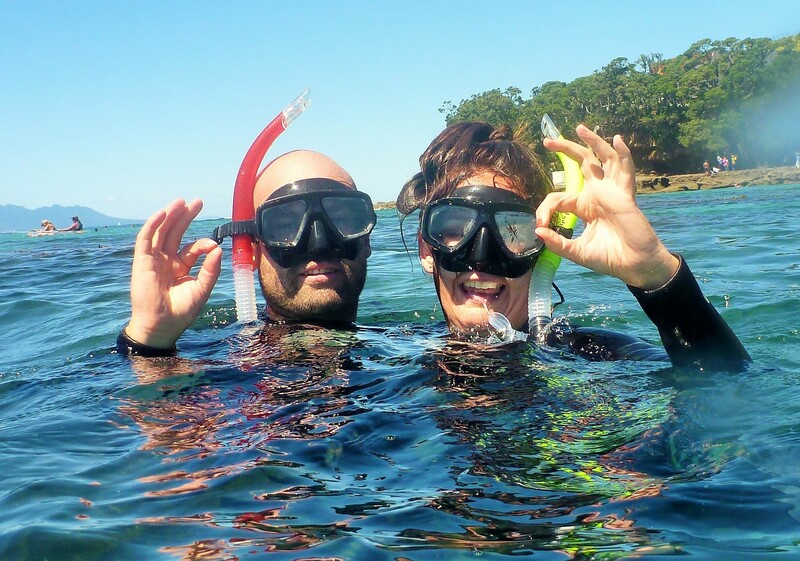 Discover the Matakana Coast’s underwater wonders. 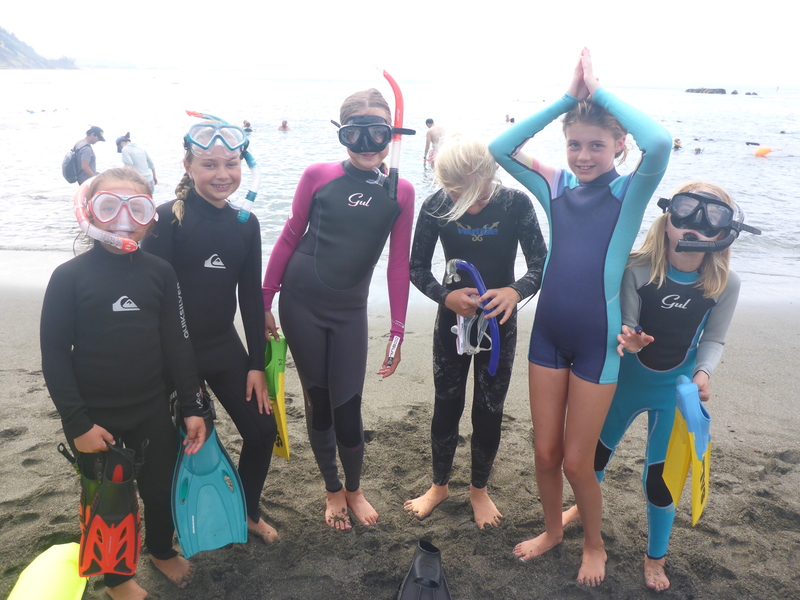 We have an excellent range of guided snorkel lessons and tours for all ages and abilities. 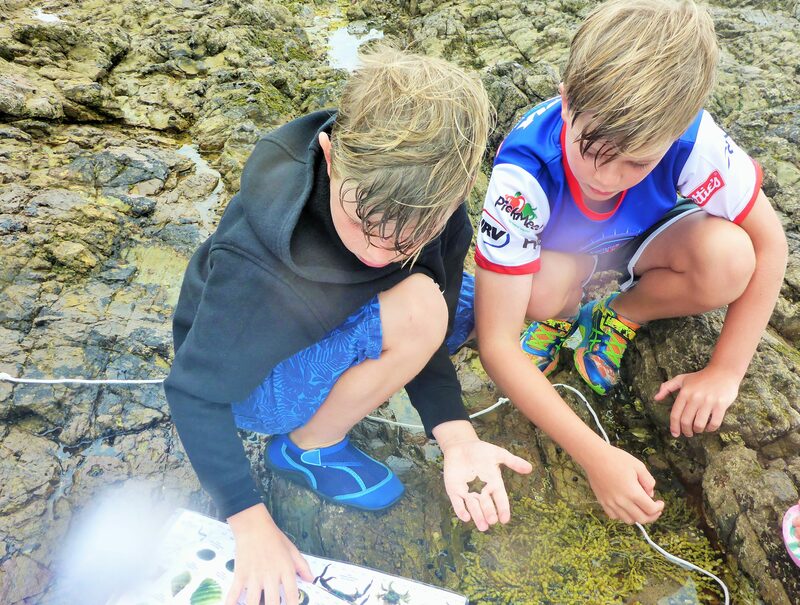 Explore Goat Island and Tawharanui Marine reserves and/or Whangateau Mangroves. 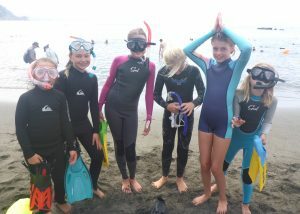 We have top quality surf and snorkel gear available for hire. Swing by our Matakana Rd HQ or pre-book to use our beach drop off service. 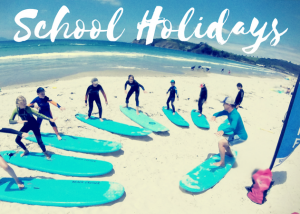 Our team have over 15 years experience creating Marine Education Experiences for Kiwi and Oversea Students. Get in touch to discuss your next program. 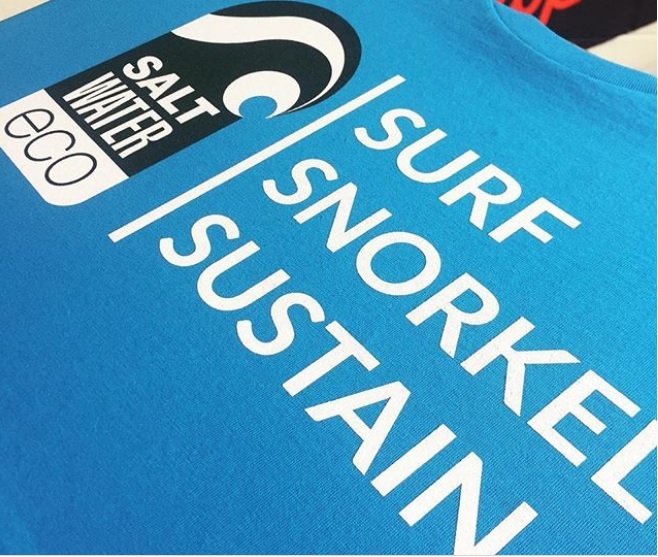 Saltwater Eco promote responsible recreation and sustainable practices, in addition to spearheading and supporting local and national conservation projects and initiatives. Join us on one of our Community Eco Events. 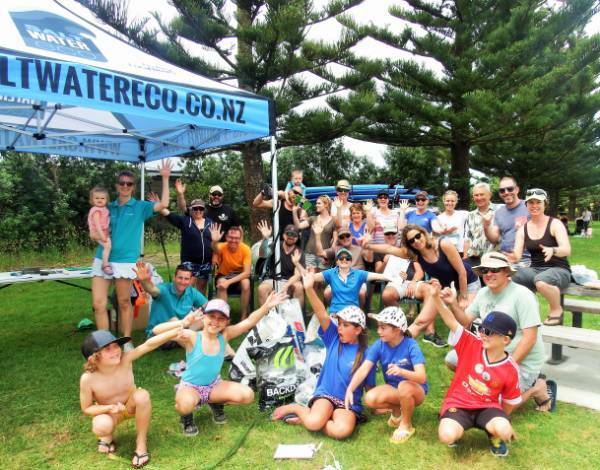 Saltwater Eco are a social enterprise that use recreation and marine education to engage and connect people to their natural environments. 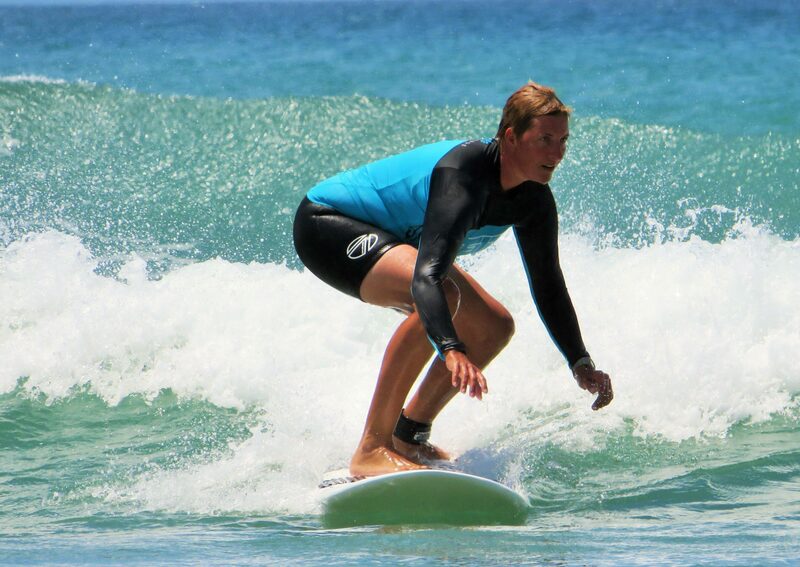 Our tagline surf, snorkel, sustain includes the eco ‘sustain’ arm of the organisation that develops and delivers activities to minimise waste, change behaviours and enable the community to get involved in environmental projects in their rohe. 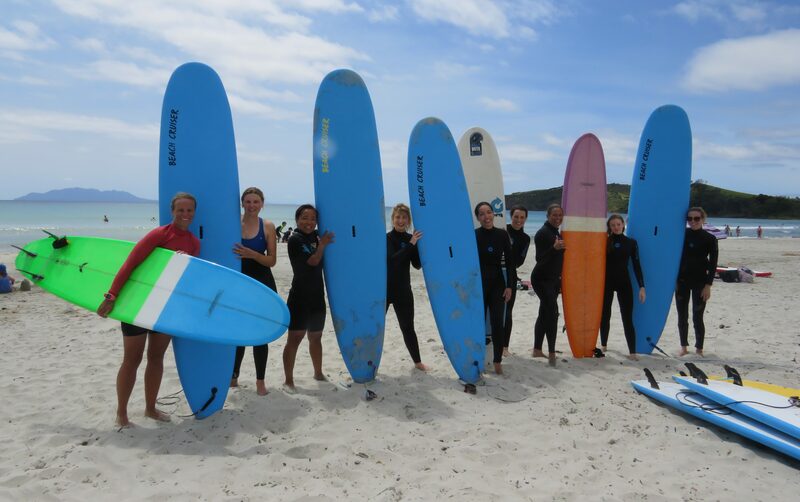 Immerse yourself in New Zealand’s Leading Eco Focused Surf and Snorkel Specialists:. We pride ourselves on offering quality eco-focused products with purpose. 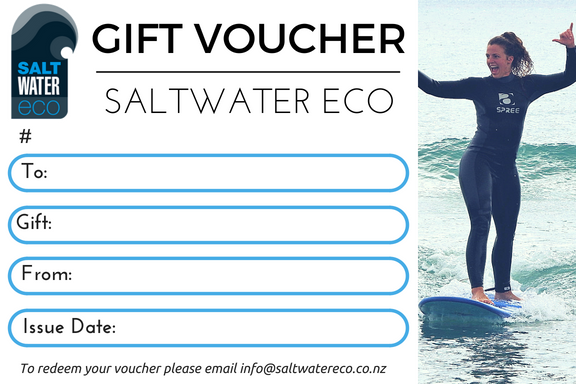 Our unique Saltwater Offerings are designed to excite, energize and most importantly connect you to New Zealand’s incredible natural environments. 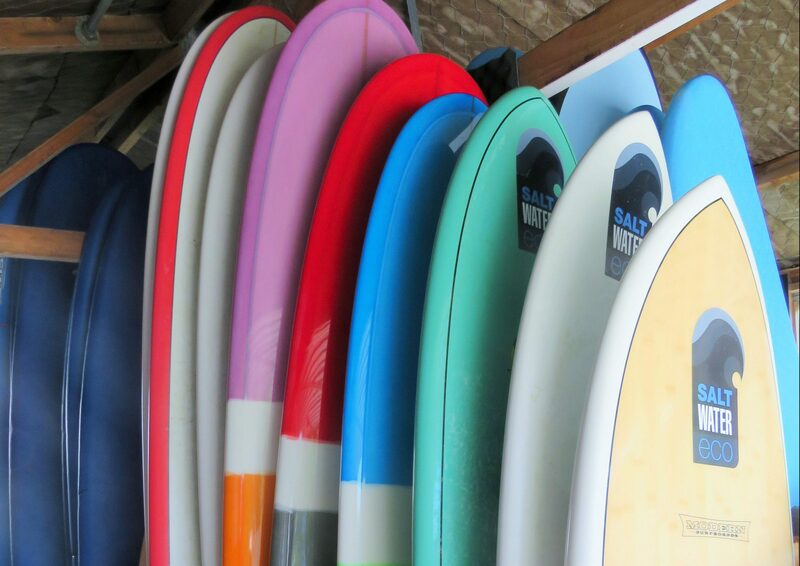 Learn more about Saltwater Eco!